High Five Events is thrilled to announce a two-year partnership between the Austin Marathon® and nuun®, the pioneer of electrolyte enhanced drink tablets that turn water into an optimally balanced sports drink. The partnership with nuun, the Exclusive Hydration for the Austin Marathon, will make the Austin Marathon the first marathon in Texas, and third in the nation, to feature nuun performance on course. on-course flavors blueberry strawberry and orange mango. 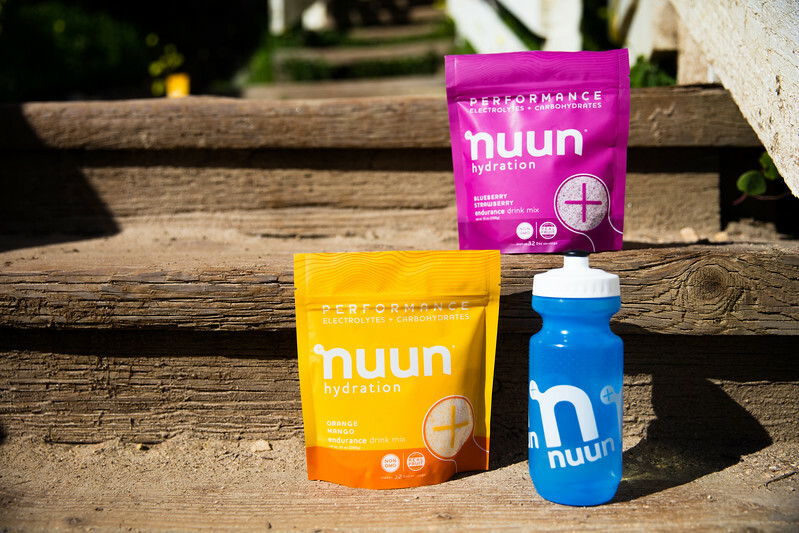 nuun will provide their recently released and optimally balanced nuun performance to all participants. On-course flavors include blueberry strawberry and orange mango. nuun products will also be available at the start and finish lines. nuun performance precisely balances electrolytes and carbohydrates to fuel athletes during long and strenuous efforts. Additionally, nuun and the Austin Marathon will increase community engagement and product awareness by offering free samples to training clubs, hosting happy hours, and supporting various demo runs around Austin.